Previously we talked about MyISAM and Innodb, that has importance in this context. mysqlcheck is a command line utility to check, repair, optimize MySQL Tables. mysqlcheck offers an efficient way to perform maintenance of the database tables. 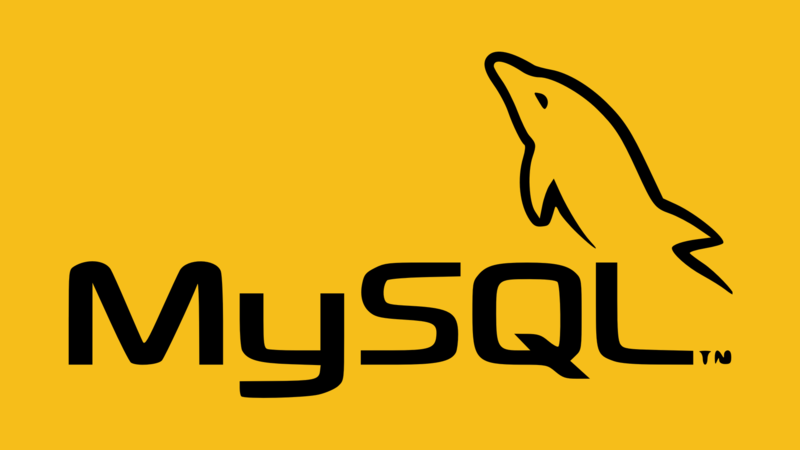 mysqlcheck checks, repairs, optimizes MySQL tables within the database. mysqlcheck intended to be used when the mysqld server is running. mysqlcheck executes the CHECK TABLE, REPAIR TABLE, ANALYZE TABLE and OPTIMIZE TABLE statements in the most convenient way for the user. This Article Has Been Shared 7097 Times! Here is How to Upgrade Kernel of Ubuntu Server 16.04 Cloud Server to Latest. Newer enablement stacks are meant for server including cloud. Cite this article as: Abhishek Ghosh, "mysqlcheck : Check, Repair, Optimize MySQL Tables," in The Customize Windows, July 1, 2017, April 21, 2019, https://thecustomizewindows.com/2017/07/mysqlcheck-check-repair-optimize-mysql-tables/.